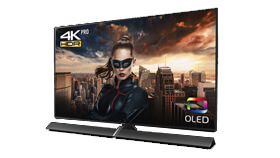 View our range of televisions from leading manufacturers such as Panasonic, Sony, Samsung and Linsar, view from a selection of small screen LED Televisions to the latest large screen QLED and OLED Televisions. 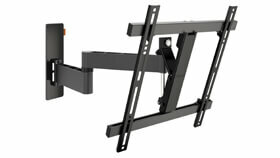 Please be aware we only offer delivery and installation locally on all televisions. If you are outside our local delivery radius you can still take advantage of our “Click and Collect” service, please allow 24 hours for us to contact you to confirm your item is ready for collection. 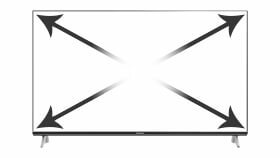 To accompany our vast range of televisions we also offer a selection of players & recorders from Panasonic, Sony, Samsung and Humax. We also realise that not every installation at home is the same and for this reason we have a selection of stands & brackets to fit almost every eventuality from Spectral, Alphason, Vogels and BTech. 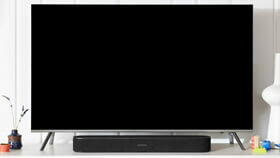 Available to listen in-store and view online are our range of home cinema Soundbars and Soundbases from Sonos, Yamaha, Panasonic, Sony, Samsung and Polk. With a full Dolby Atmos system available to view in our Melton Mowbray Experience Centre with a tailored set-up available from our Custom Installations department – Click here for more information. 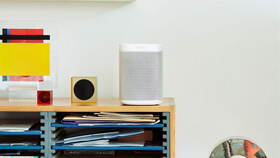 We offer wireless music solutions from Sonos and Yamaha MusicCast where you can start small with just one speaker or expand and fill your whole home with music. 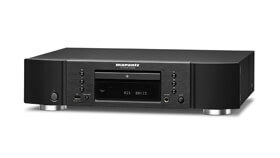 These offer you control from a smart phone or tablet and allow you to listen to your music, Tune-In Radio and other online streaming services such as Spotify, Napster and many more. 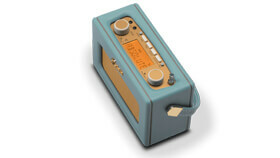 Also view a range of DAB Radios from Roberts, Pure and Hi-Fi Micro Systems and traditional Hi-Fi Separates from Denon, Panasonic, Technics, Marantz and Yamaha. 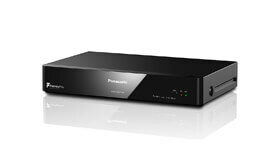 *Excluding TV’s & Local customers taking advantage of our installation service.